In November 2015, the electronics payment methods have again surpassed paper clearances traditional methods like drafts, and cheques. This is a green signal to government’s plan to incentivize paper-less transactions in the country via the upcoming budget. According to RBI, such a reversal in payment modes was first viewed in September 2015. In November 2015, a total of INR 6, 32,587 crore was transferred through electronic payment methods compared to INR 6, 17,845 crore transferred via paper clearances. The Union finance ministry in June 2015 had floated a draft proposal to shift to non-cash transactions in the country through suitable incentives. In the Union budget next month, the government is also expected to introduce such an incentive structures for individuals to push electronic transactions methods in the country. “It will come into effect from April,” said a government official in the finance ministry. In India’s GDP, a gross monetary transaction is occupied by currency notes and coins and stands at 12.04%, compared with 3.93% in Brazil, 5.32% in Mexico, and 3.72% in South Africa, according to ‘Cost of Cash in India’ survey conducted by MasterCard Inc. and The Fletcher School’s Institute for Business in the Global Context in 2014. 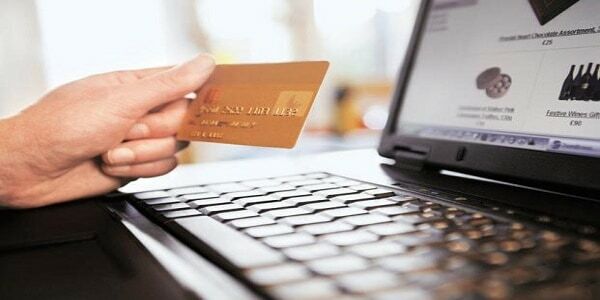 Electronic transactions have increased in Tier-II and tier-III towns in the country. The move to put caps on ATM withdrawals is also affecting consumer behavior. These could also be the reason for increased digital transactions. 2) Startup of the Week: How “Yessettle” came up with the idea to become world’s first online disputes settlement platform?